Your home is your castle and you probably spend a large amount of time lounging out in the living area and perfecting your beauty routine in the bedroom. Home decorations will make a big difference to your comfort and having the right blinds to compliment other parts of your home is essential. If you get it wrong, you could be stuck with a horrible eye-sore that you have to look at daily. Get it right and you’ll feel proud of your home and be able to shut the door to the outside world and relax happy. To choose the best blinds for your home, you need to consider a few things. 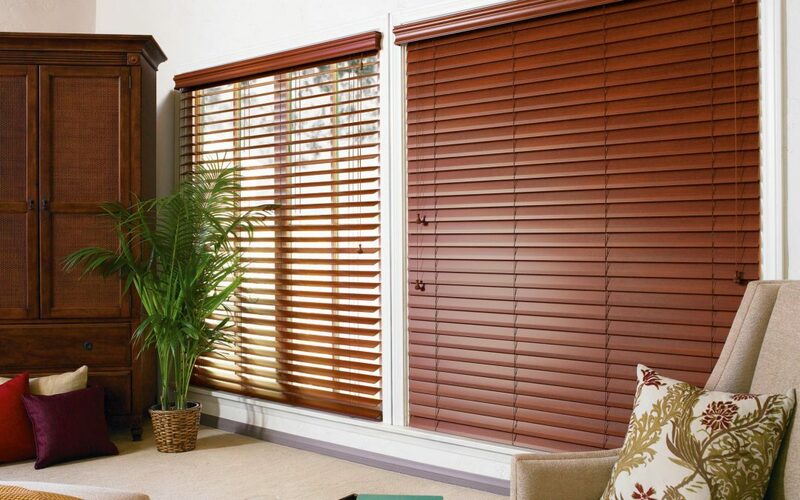 Before you buy blinds in Perth, make sure you take your time to consider these factors. Gone are the days of everything being too matching like your mums old brown and beige living room! Decide on three colours that complement each other and use the 60-30-10 rule. This is what top designers use and it ensures you get a balance of colours. If your walls are white, you could choose a darker colour blind which matches up to the sofa cushions or rug. If you struggle deciding on a colour for your blind, try looking for inspiration online and use a colour palette generator to see which colours go together. What other colours, fabrics and textures do you have in the room? If you have a bolder colour on the walls, maybe you’ll want your blind to be a more neutral colour. If your walls and sofa are more neutral toned, you might want to let your blind stand out more with a vibrant colour and maybe an unusual textured appearance. What is the Room Being Used For? Another big consideration is what the room will be used for. Installing custom blinds to support this is imperative to create the desired mood. If it’s a bedroom, you’ll want them to totally black out and maybe be made in a soothing, relaxing tone. In your study you could opt for something more cheerful and vibrant, to help you through those long days at your desk.